Apart from countless reissues and new materials by renowned projects, Zoharum searches for new faces. This time it is a duo based in the same town as the label, namely Gdańsk, called Tundra - an electroacoustic project of Dawid Adrjanczyk and Krzysiek Joczyn, whose inspiration is, first and foremost, space, both in its physical manifestation and the spiritual meaning. Beside samples, field recordings and sound manipulation, they use acoustic instruments. 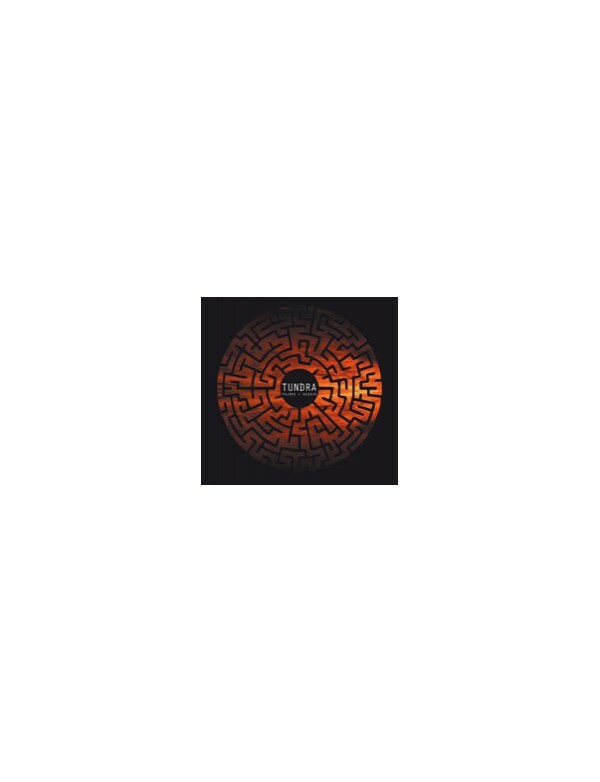 "Tajnie i Głębie" (Mysteries and Depths), their new recordings, is a temporary departure from the region of improvisation for the sake of studio work. 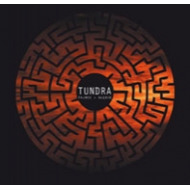 The first full-length album of Tundra is a continuation of the previously chosen path; soundwise, it is based on the sonic contemplation of space. Here it is mostly of spiritual nature. The starting point situated in the subarctic region is left behind, and is replaced with wanderings among symbols scattered in the infinity. This path leads to a point which seems to be familiar to us, but it is not its beginning of the journey. By using various means of expression, the duo reread the canon of experimental music and explore new sonic territories. Six compositions presented here serve the purpose of a soundtrack to imaginary journeys into places where peace and chill reign simultaneously. These are akin to more ethereal songs from the World Serpent realm, but also academic compositions or free improv. The sounds on "Tajnie i Głębie" lose tracks and inspirations luring the listeners with an ambiguous atmosphere at the same time. This 3-panel ecopak release is strictly limited to 350 copies.